Ada – …yours truly, Andiispice. Wow! 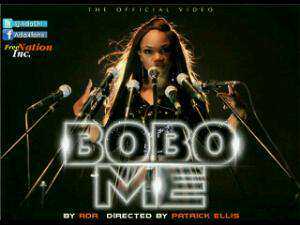 The much anticipated video for Ada’s newest single, Bobo Me, premiered today, and it’s hot! Excellent camera lighting angles, and all of that technical stuff, it was just so awesome! Call me an over-excited fan if you will, but Ada, (former stage name Ada Dasings) is a vocal masterpiece. Her first album Undenied, and the Reloaded version, are both packed full of hit songs that never fail to get you in an atmosphere of worship or up on your feet dancing.